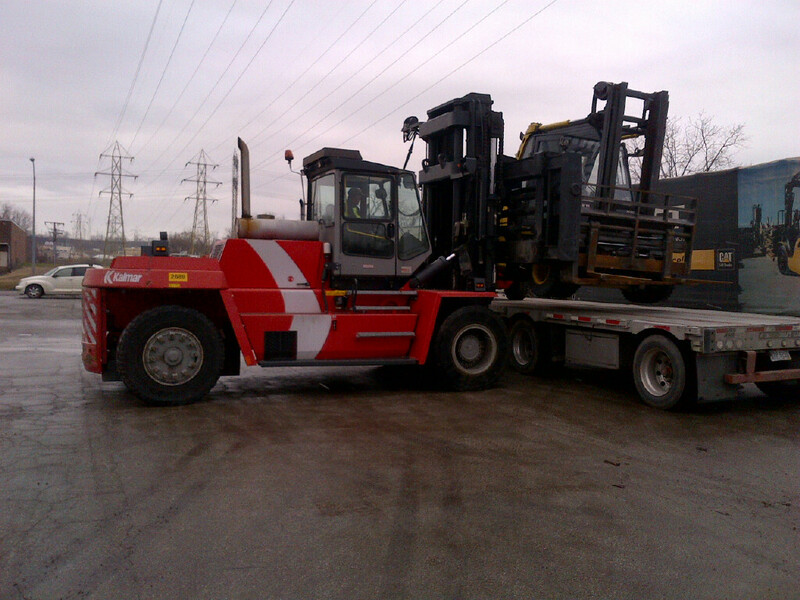 The Kalmar DCD220 fork truck can lift up to 48,000lbs and is for sale in Cleveland, Ohio. The Kalmar DCD220 fork truck has a 158″ spreading carriage with four forks. When open, the carriage is 231.5″ including load backrest. Here is a video of the fork truck in action: Kalmar DCD220. The Linde H60D forklift is headed to a customer in Georgia. Check out our other available forklifts and lift trucks. I move 240″ to 800 ” steel plates in various thickness and widths I find this Kalmar very interesting please forward more info.